Here is a really interesting video by Donn Wonderling of BEX Reality. Donn tells us how real estate is changing. Technology is taking the lead mixed with knowledgeable real estate experts. This leads to better results for all of us. BEX specialize in luxury waterfront properties, country club communities, gated communities, first-time buyers, second homes, active adult communities, expansive waterfront condominiums, and investment properties. If you are a seller interested in selling your home, their website generates hundreds of thousands of visitors and millions of page views monthly. We want that personable, savvy, honest real estate person that will guide us. Combining that with tech smarts is an amazing winning combination. They provide service in Boca Raton, Palm Beach, Naples, Orlando, Miami, Fort Lauderdale, Tampa, and Wellington. You can also find them in the Treasure Coast, and surrounding areas in the South Florida real estate market. 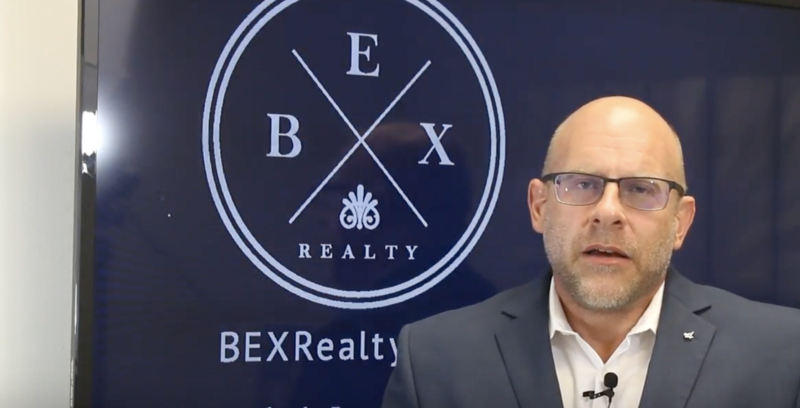 Their website has a vast index of MLS listings, updated daily, and many listings featured are exclusive to BEX Realty.